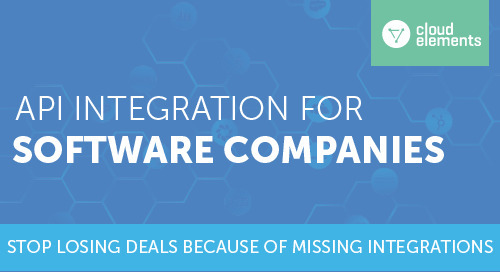 Get the best integration content built just for MARKETING APPS & PLATFORMS! How an API Experience Layer creates personalized, integrated experiences across enterprise services and digital business applications at scale. Connect your application with the marketing apps used by YOUR customers. 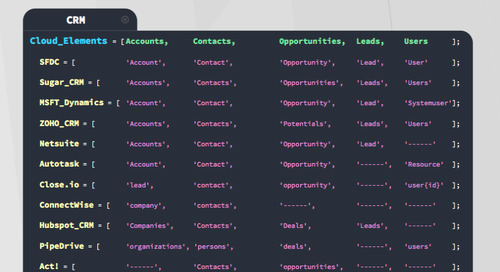 Influitive had an immediate need for API integrations to the leaders in marketing automation: Marketo followed by HubSpot. Keeping track of object names when you need to map lots of objects from multiple APIs is enough to drive anyone crazy. 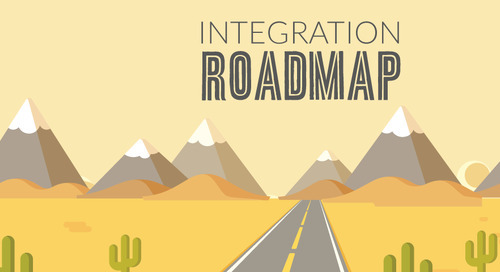 Learn about CRM, Marketing, and Help Desk objects with this infographic. 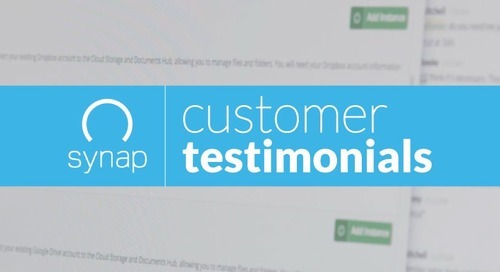 By partnering with Cloud Elements, BrightTALK integrates to the leaders in marketing automation: HubSpot, Oracle Eloqua, Marketo and Pardot. 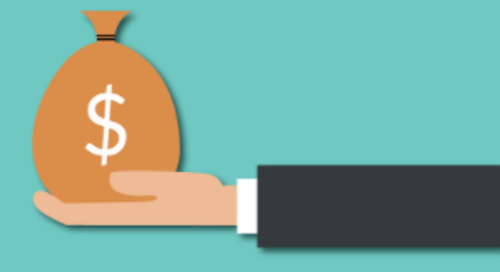 Addressing the consumption challenge for developers is the next step beyond publishing APIs. 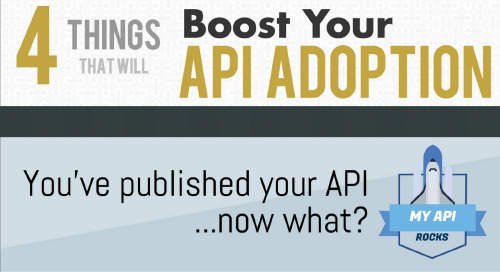 Learn 4 things that will boost the adoption of your APIs. Product announcements and user communication is crucial for development. 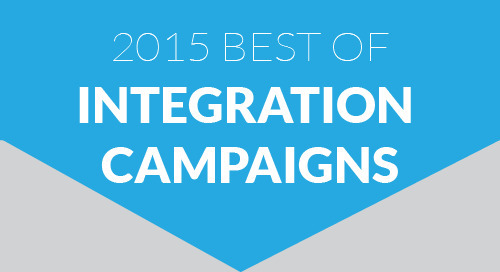 Here are Cloud Element's top 10 Marketing Integration Channels. Download our Microsoft Dynamics CRM API Cheat Sheet to learn developer tips and tricks for integrating with the Microsoft Dynamics CRM API. Download the developer guide to quickly access and learn about the Zoho CRM API Integration. 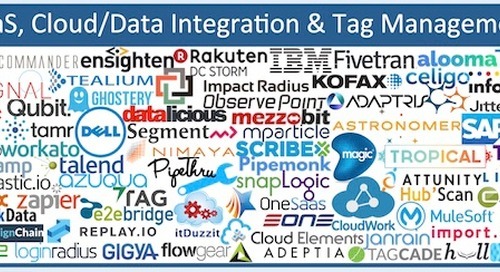 How-to integration tips to connect your SaaS application quickly to Zoho CRM API Integration.